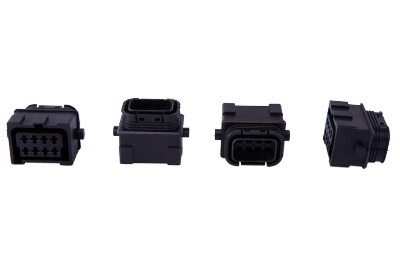 QL-Custom are capable of designing molded cable connector, we used wide range of connectors to assembling including power sockets, quick disconnector, ring terminals and micro DB-9 connector. Cable connector mainly used for transmission equipment Bureau of various digital program-controlled switches, optical transmission equipment within the connection and distribution between the signal transmission, for the transmission of data, audio, video and other communications equipment. The sheath is made of flame retardant material with high safety PVC. The use of advanced production technology, so that the cable flame retardant uniformity is good, multi-core cable to make the rack laying more convenient.